Four Aston Martin Racing Vantage GTE's will take to the track tomorrow at Silverstone for a single day (declared) test in preparation for the forthcoming round of the World Endurance Championship in a months time. 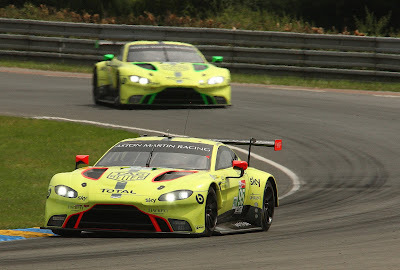 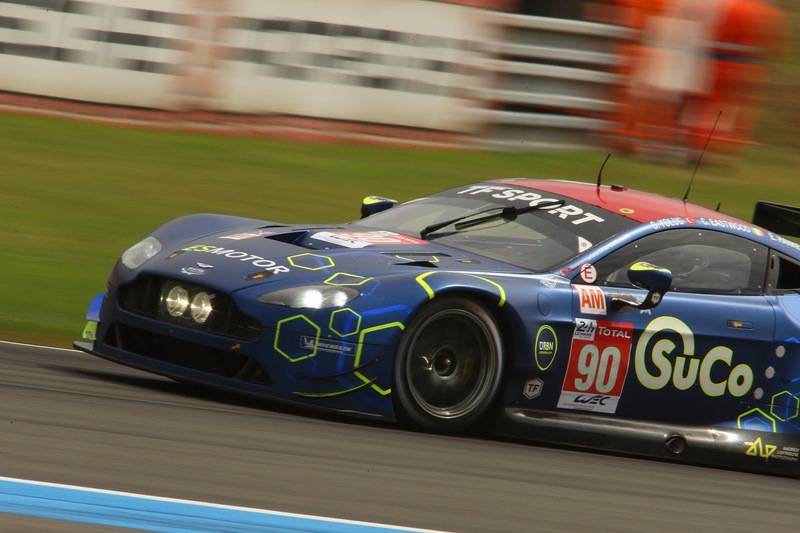 The teams two new GTE Pro cars as well as the AMR and TF Sport entered GTE AM cars will be joining ten other GTE and LMP2 competitors including the two Porsche GT GTE Pro cars that were so convincing at Le Mans. 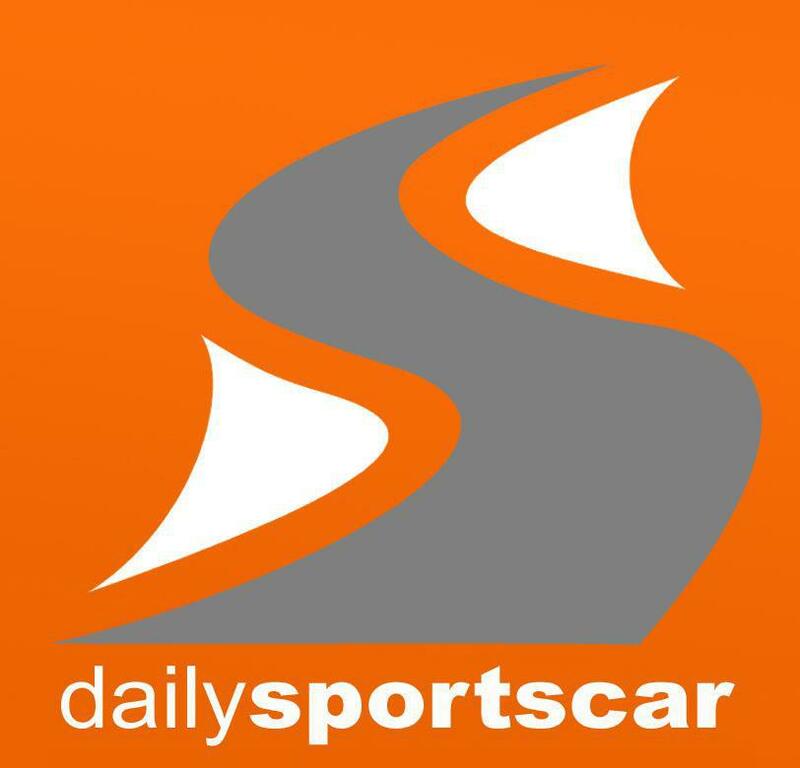 As for the murky topic of Balance of Performance - its way too far from the event for the championship's technical delegates to have specified any changes in criteria as per there 'auto BoP' system.